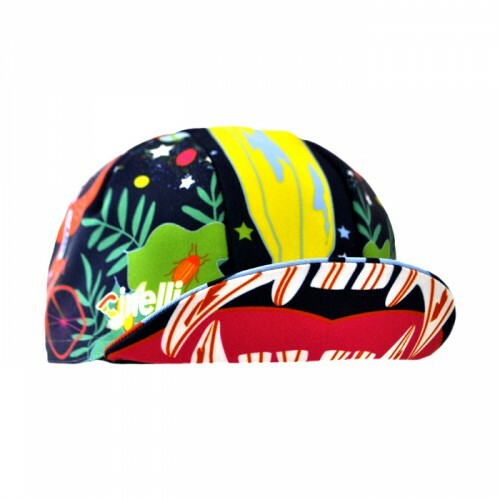 Jungle Zen is a lively new design by Italian designer Lida Ziruffo for the Cinelli Art Program. 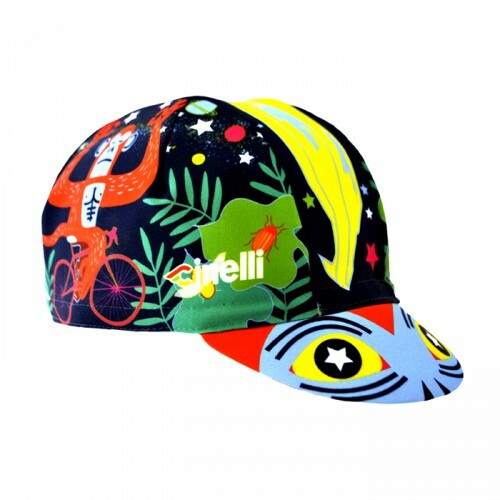 The Cinelli Art Program is a new product series that features limited edition design collaborations by our artist friends. All prices are subject to change without notice! For other countries please contact us!